This post was made possible by PopSugar who gifted us the September Box. I'm back from a little blogging sabbatical, and I’m so excited it's officially fall! As most of you already know, I recently went back to school. And, now that I’ve finally settled into somewhat of a routine, I can finally get back to bringing you the best buzz-worthy content and lifestyle inspiration. Transitioning from one season to the next is the perfect reason to hit refresh. There's no better way to do that than with the best-curated brands and products for the ultimate surprise delivery every month. Go ahead and discover happiness with the PopSugar Must Have Box, which includes the best in fashion, beauty, food, home, lifestyle, and everything in between. The next box to be delivered is the October Box. And just in case you don’t believe me, the PopSugar Must Have box is always so fantastic! Here is a peek of what was inside the September Box. 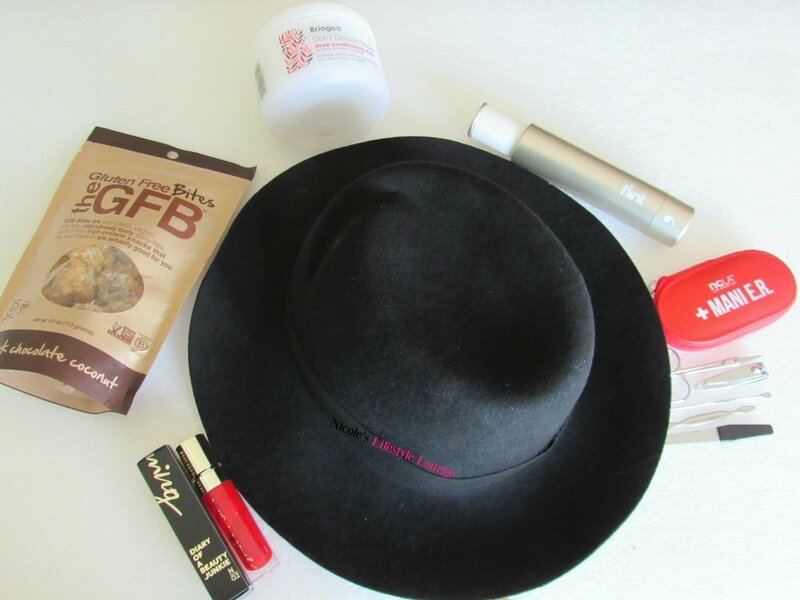 My favorite piece is the super chic wide brim hat, which will be my go to accessory for all my fall outfits. In between my braided fall hairstyles, the restorative mask have will help keep my strands hydrated and vibrant. And, after a summer of wearing pinks, the red lip lacquer is a great way to welcome fall looking glamorous and sartorial. Talk about delicious, these dark chocolate coconut bites will indulge your cravings without you feeling guilty. I’m so loving this conveniently sized, refillable lint roller with in sleek platinum retractable design. In case I need a chic mani, this purse-ready pack will have me equipped on the go. Join the community of loyal subscribers who receive a box filled with amazing, curated surprises every month. Discover innovative brands and full-sized products across fashion, beauty, home, and more — from a little to a lot! 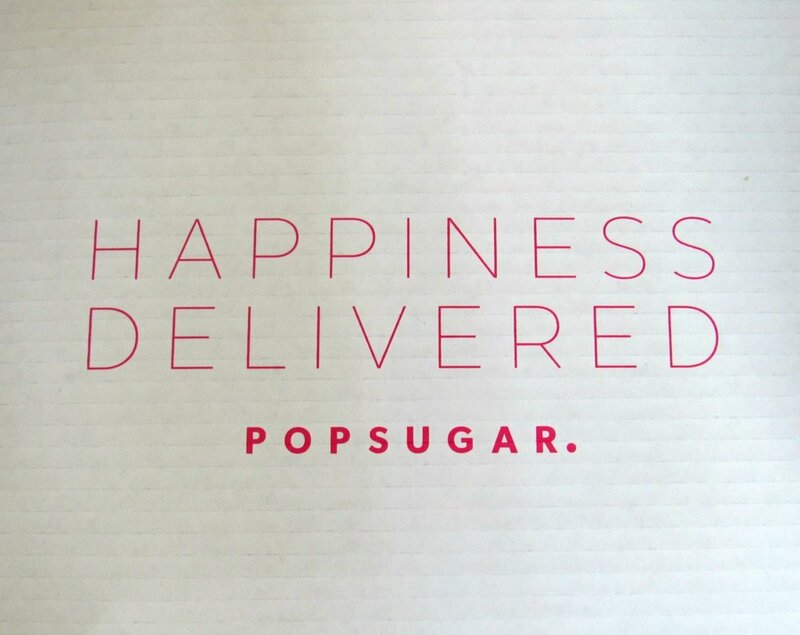 All you need to do is subscribe to one of the two plans, then start discovering happiness in your PopSugar Must Have Box! Are the things that happen in your life the result of fate or free will?